In order to solve the disadvantages of traditional measures for the network security. Network security software consumes a considerable amount of system resources, and dedicated security board or equipment has too much cost. 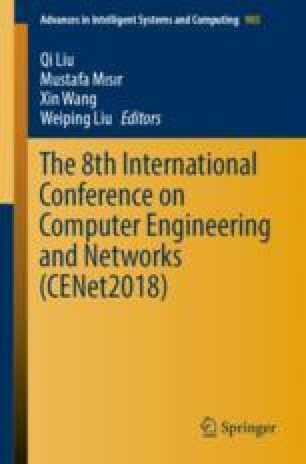 This paper provides a new method of network security protection for personal users which is convenient and can overcome the disadvantages of common network security methods. A Gigabit Ethernet controller chip integrated with the security module is designed, and the security module is based on the state detection technology and misuse of intrusion detection technology. The test results on the FPGA show that the security network card controller designed in this paper occupies less system resources and has better security and protection performance. It can provide a low-cost hardware network security protect solution for individual and family users.